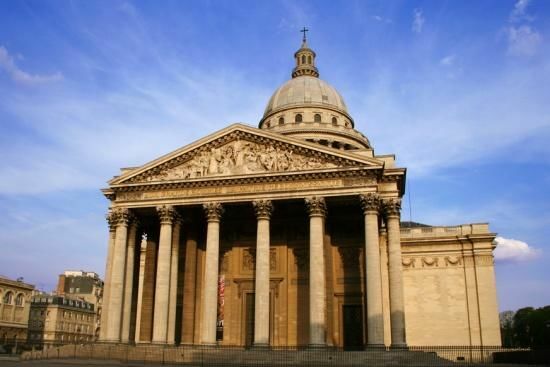 Ideally located just steps from the Pantheon, the Gobelins museum and the popular Saint-Germain district, the Hôtel Garance is a perfect base for travellers wishing to visit Paris by bus or metro . 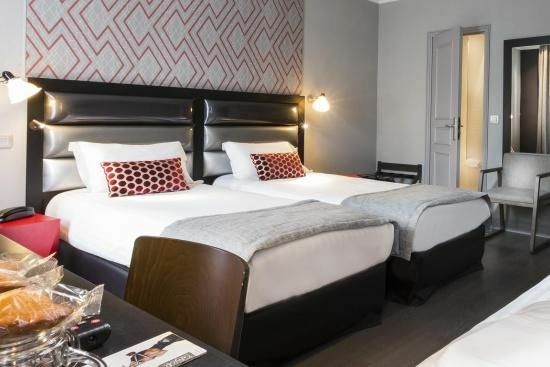 A direct metro link will take you in no time to the best attractions of the French capital including the Louvre, the Tuileries Gardens or Notre-Dame Cathedral. 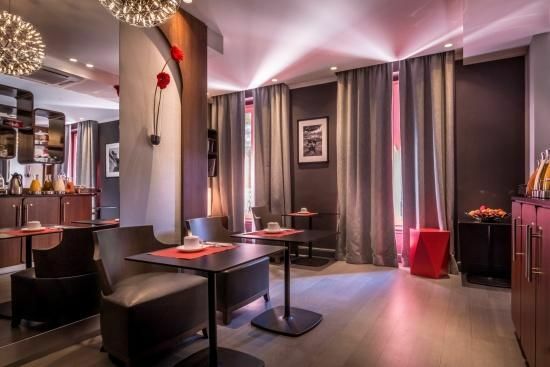 The Gobelins district is a typically Parisian district away from the usual tourist route, during your stay with us explore the neighbouring Rue Mouffetard with its interesting cafes and restaurants or wander round the popular open air market on Place Monge for an insight into the Parisian lifestyle. Reception open 24/7. We offer a friendly and multilingual concierge service to help you with booking your shows, plays or restaurant tables, airport shuttles or to help you organise your visits. 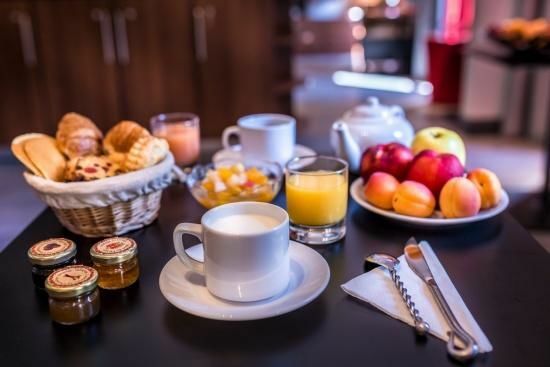 Breakfast available in your room or in the breakfast room from 7 am to 10 am everyday.